Purchased SR's Now on vinyl last week. Waiting on its arrival. Should be good. Be interested to hear what you think ^^^^^ both on the album and the vinyl quality. And importantly Lorenzo Montana - Black Ivy / Serpe double disc set from Psychonavigation. The first is beat orintated melodic ambient with great tunes the second deep space ambient with some beautiful melodic content also. Also on bandcamp for ordering the discs/download if you are interested . Edit .... Both of these were on FAX originally, my iTunes downloads have about worn out so nice shiny CDs it is. Found a 2nd hand CD of Budd/ Guthrie - After The Night Falls in my local record shop. Now I have to confess that piano type ambient is not my favourite, I have to be in the mood for it, I own plenty Budd btw (and enjoy it when I play same occasionally) This album is excellent though, been on constant rotation, probably a bit less piano orientated though. Phobos - An October Evening Very deep and dark , as ever. Great stuff and a track with some beats surprising but excellent !! Looking forward to watching the DVD . Ecovillage - Jesus of Nazereth on psychonavigation bandcamp. What a beautiful, ethereal , uplifting listen. CD ordered. Good for Christmas Ambient Listening. Namlook/ Spyra - Virtual Vices 4 , superb jazz orientated with ambient also. My first ever FAX download a few years back. Gate/Sol , beautiful ambient with some acoustic instruments. Underrated gem of an album. Vinyl - Floating Points - Elaenia . Both very good indeed and on name your price at bandcamp. Dark Side of the Moog, 1-4 boxset - KS and the much missed Mr Namlook - This is very good indeed, more beat orientated in bits than my usual fair but enjoyed it all, some wonderful ambient soundscapes. Carpe Sonum release of Nachtplank - Alien new album. Now this is different, very different from Echo Ark. Difficult to describe, probably experimental, alien like and very interesting. I like it. Autumn of Communion - Polydeuces. The series of albums ended with AOC 6 and a new direction commenced. 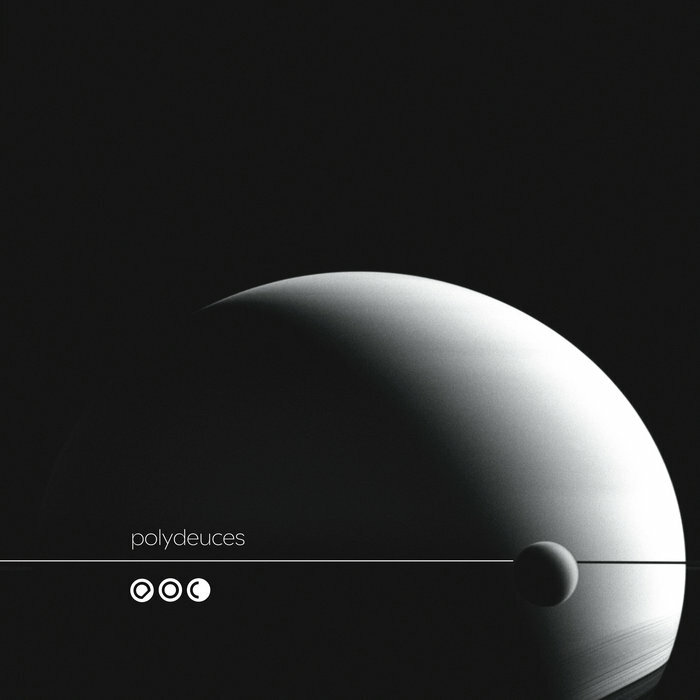 First couple of listens - this is excellent, still space epic ambient but in a different vein and recommended. Dark side of the Moog - 1-4. Joy Division - Closer remastered. 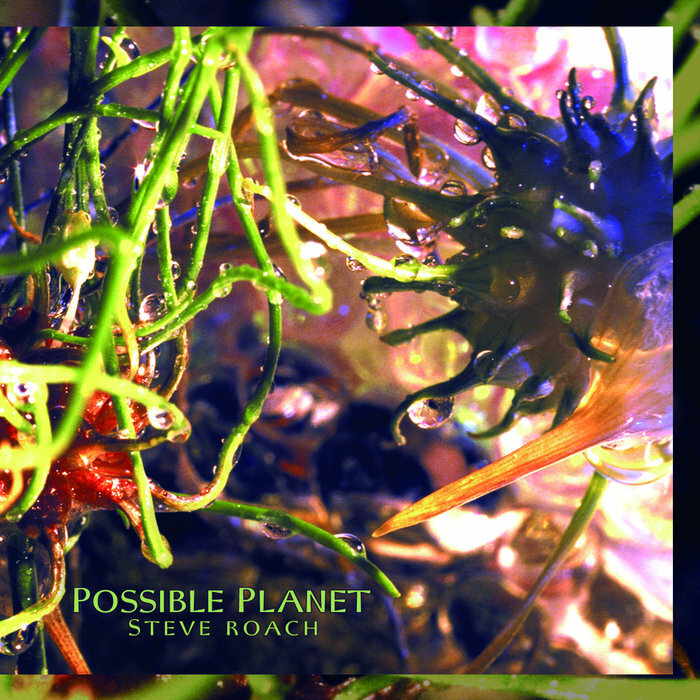 Steve Roach - a number of the digital offers recently - inc Sigh of Ages, Arc of passion. Eno - The Shutov Assembly , excellent. Peter Gabriel - Birdy soundtrack. Instrumental and ambient album from possibly the best vocalist on earth ? The Birdy soundtrack sounds interesting. I passed on a used LP copy of that awhile back. I do enjoy his early solo work and of course "Passion", which is an amazing album. Don't have any Eno post-Thursday Afternoon. What does that album sound like? The Birdy album is excellent. Mainly ambient orientated. About 4 of the tracks have themes from PG3 and 4 . I really enjoyed the mix of themes and soundtrack. Will need to watch the film again. Must be about 25 years since I saw it last. I just bought PG1 on remastered vinyl. One of these expensive mastered at 45rpm jobs. One of the best quality pressings on the black stuff I have heard. Stunning and great album also. I have only heard he Eno twice through so still digesting. Beautiful, classic Eno ambience. Possibly one of the best I have of Mr Eno. Many plays will follow his week. It's that kind of album , which in my experience is always a good sign . Haven't noticed much mention of this album on the net. Having checked the samples on bandcamp thought I would enjoy this. Dark and brooding with mysterious life forms, organic slow growth becomes more active and emerges into a lighter world on the final track where there is a subtle hint of a more Berlin School environment. All on analogue equipment. I really like this album, been on constantly the last few days. The perfect companion to the otherworldly space epic I am reading. Just played this one yesterday, really enjoyed it. 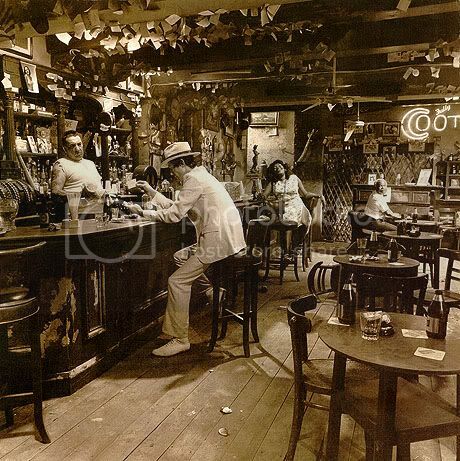 Zeppelin - In Through The Out Door , remastered 180g vinyl.